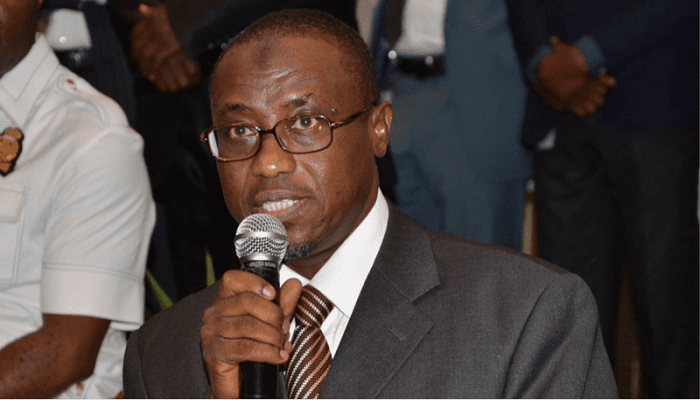 The Nigerian National Petroleum Corporation (NNPC) has said that it has been faithfully remitting all revenues accruing to it into the Federation Account. Group Managing Director NNPC, Mikanti Baru, disclosed this while receiving members of the Senate Committee on Petroleum (Upstream) who were on a visit. Baru said allegations of non-remittance of funds had become a recurrent decimal over the years, occasioned in part, to the nature of the corporation’s operations which involved credit lines requiring constant audit and reconciliation. He further noted that such allegations usually arose from disagreements over expenses borne by the corporation on behalf of the Federal Government. He disclosed efforts by the NNPC to ensure that Joint Venture (JV) and Production Sharing Contract (PSC) partners do not run excessive bills at the expense of the nation. The GMD explained that apart from the establishment of an Efficiency Unit in the corporation to ensure value for money across all operations, NNPC had also done a lot in renegotiating contracts as well as benchmarking costs in keeping with international best practices, adding that the effort had yielded significant results in terms of reduction in the cost of crude oil production per barrel in the Industry. Recall that there have been series of allegations by the Nigerian Governors’ Forum who had accused the NNPC of underpayment into the Federations Accounts. The Chairman of the Nigerian Governors Forum ,Zamfara State Governor Abdulaziz Yari had expressed his displeasure over the way remittances are been made by the corporation.